Mercedes GLE-class information: everything you need to know if you own it, are thinking of buying one or just want to find out more about Merc’s SUV, the 4x4 formerly known as the M-class. Click on the links below for all of CAR magazine’s news, reviews, videos, scoops and spy photos of the GLE car range. We list the top 10 stories for each model – and where appropriate you can click on ‘More’ to browse even more of our archive. The Mercedes-Benz GLE used to be called the M-class but was overhauled in 2015 and given the new GLE name to align it more closely with the GL (standing for the German Gelandewagen, or off-road vehicle) and E (to denote its parity in Merc's range with the E-class). Got that? Basically, it's Daimler's answer to the BMW X5 et al. The new GLE is available as a five-door crossover or a lower, more slammed, sporting coupe-SUV to challenge arch rival BMW's X6. For more information on the GLE, click on our further stories on the links below. The GLE is essentially a facelifted M-class, rather than an all-new model and it shows in some areas. The interior feels off the pace by Mercedes' usual high standards, with some odd detailing, inconvenient switchgear and brittle plastics. Things improve on the road, but even here it's not that close to rivalling the class best, such as BMW's X5, the Range Rover Sport or Volvo's XC90. Dynamically, it can't live with the superior ride and handling of those rivals. There is a range of petrol and diesel engines available, and the plug-in hybrid is impressively engineered. 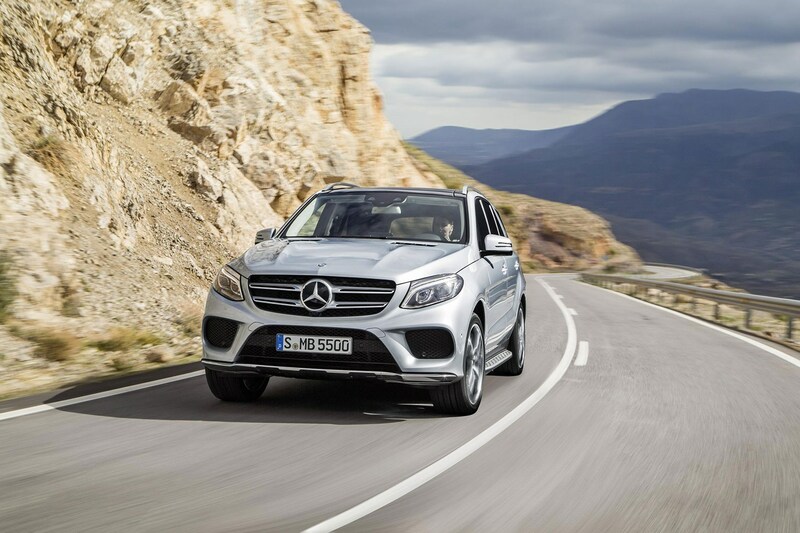 Equip your GLE-class with the optional Off Road Package and it turns it into a very capable off-roader. But if driving on-road is your priority, we'd spend our money elsewhere. The new 2015 Mercedes GLE, née M-class New Merc GLE available in five-door crossover bodystyle, as before The cabin of the latest Mercedes GLE-class For first time, Mercedes GLE Coupe bodystyle also available as BMW X6 rival You want less boot space and less headroom? 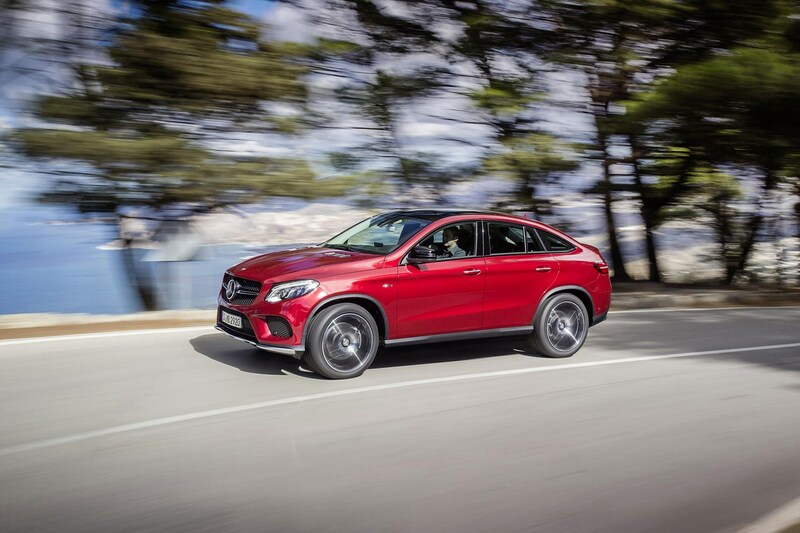 You'll be wanting the GLE Coupe!